Kissing is a way to show affection that can be a lot of fun, not to mention having been scientifically proven to give couples a greater emotional connection than physical intimacy. There has even been proof that people remember their first kiss far better and more vividly than their first sexual experience. People don’t tend to over-think or dissect things that are such a joyful part of their lives, but here are a few things that you might not know about the best and most satisfying way to express affection. 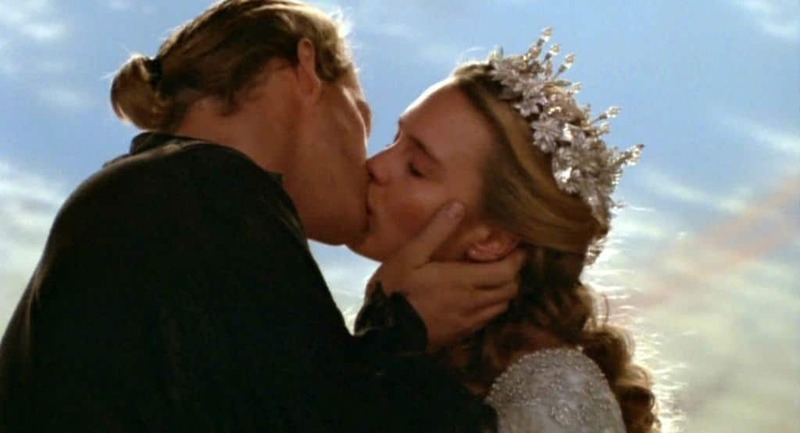 The word “kiss” comes from the Old English “cyssan,” which in turn comes from the proto-Germanic “kussijinan” or “kuss.” These words are believed to have come from the sound that kissing makes. Locking lips is a physical affair, but exactly how physical? The average person burns about 2 calories for every minute of kissing; a passionate make out can burn up to 6 calories a minute. The kiss is a popular subject for poetry and literature across all languages and cultures. The very first mention of the kiss in written word was in the Four Vedic Sanskrit texts, which dates back to 1500 B.C. It’s widely known that the human mouth is an extremely dirty place. 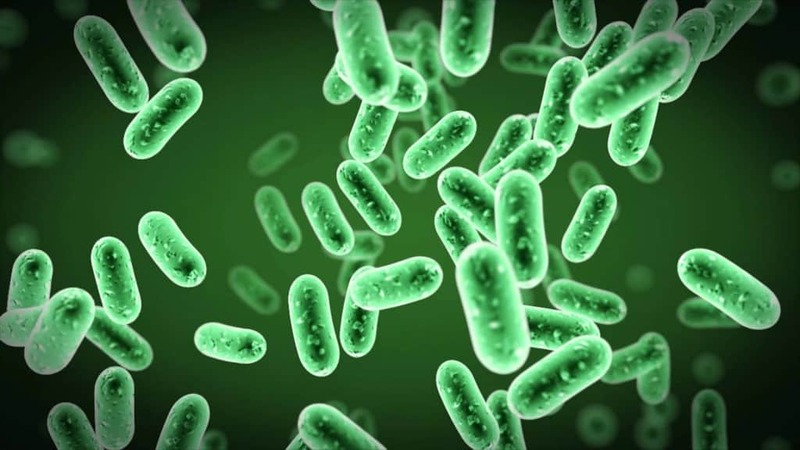 With one kiss, persons exchange anywhere from 10 million to 1 billion bacteria. As gross as that sounds, exchanging a kiss with a sick person is less likely to give you a cold than shaking their hand. Quantifying all of the daily activities really helps to put things into perspective. 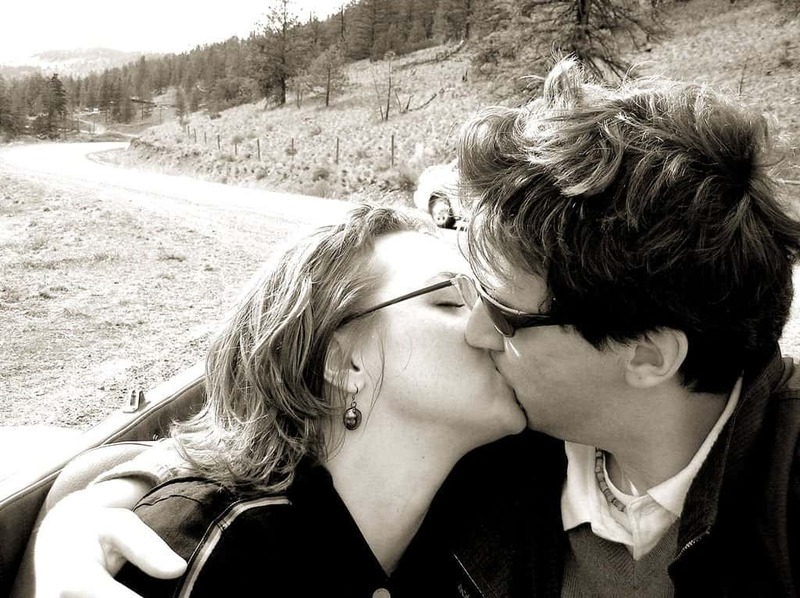 The average person does enough kissing to fill up two weeks of his or her life. Kissing is supposed to be nice, but it can have horrible unexpected consequences. In China, a man kissed his girlfriend so hard that he reduced the pressure in her mouth, which resulted in rupturing her eardrum. 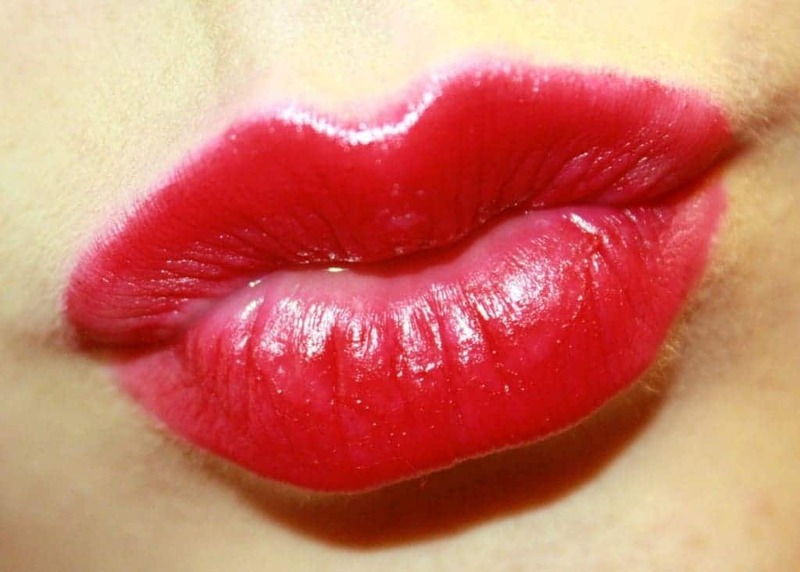 There are a great many facial muscles involved in kissing – a full-on French kiss involves up to 34 muscles. 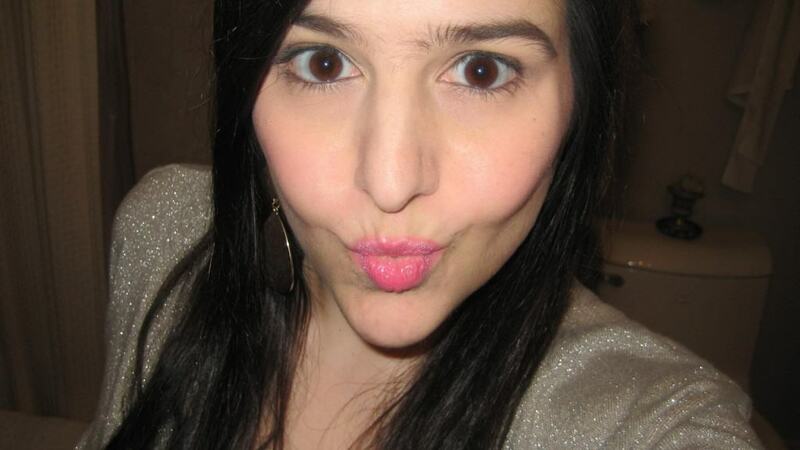 The most important of all though is the orbicularis oris, the muscle that allows the lips to pucker. The current world record holders for the longest kiss belong to Ekkachai and Laksana Tiranarat of Thailand. On February 14th, 2013 they broke the current smooching milestone with a 58 hour, 35 minute, 58 second long kiss. The human lips are extremely sensitive, 100 more sensitive than the tips of the fingers. Not even your intimate bits are that sensitive. 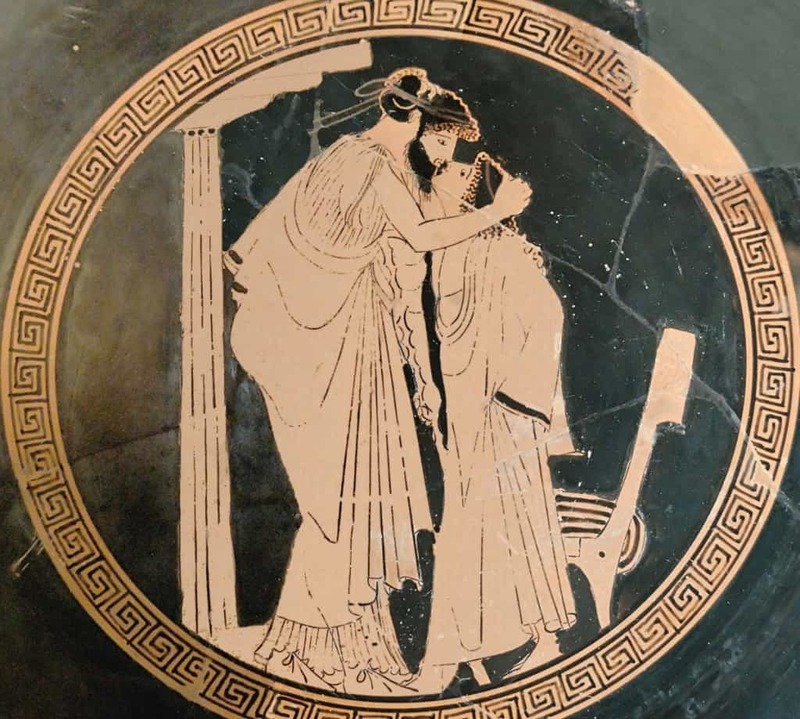 The Romans like the Greeks were famous for intellectualizing everything, even the kiss. They divided them into three categories: a kiss on the cheek or “Osculum”, a kiss on the lips or “Basium”, and the deep kiss or “Savolium”. French kissing may be an incredibly fun and delightful experience, but the classic name wasn’t meant to reflect this. The term came about in 1923 as a dig towards the French culture and how so many thought it was so oversexed. So many scholars are unsure as to whether kissing is learned or instinctual. Because there are plenty of cultures around the world that don’t practice kissing, many lean towards the latter. 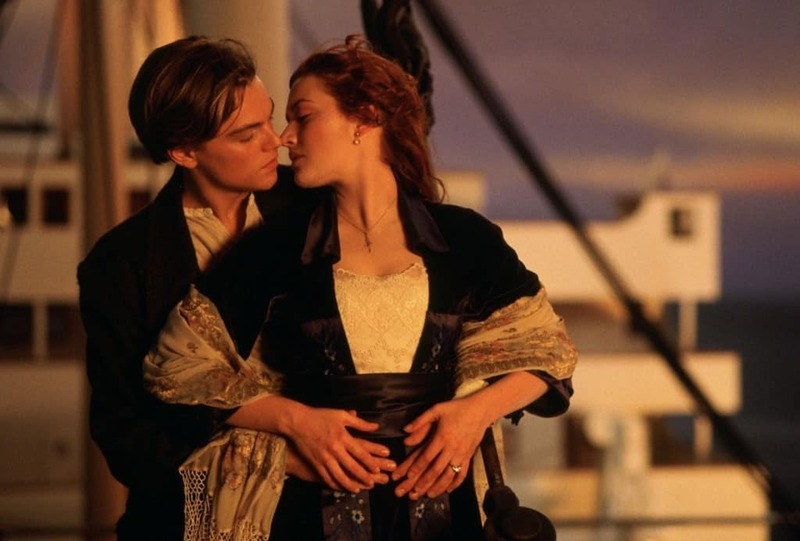 You may see a lot of kissing in the movies nowadays, but that wasn’t always the case. 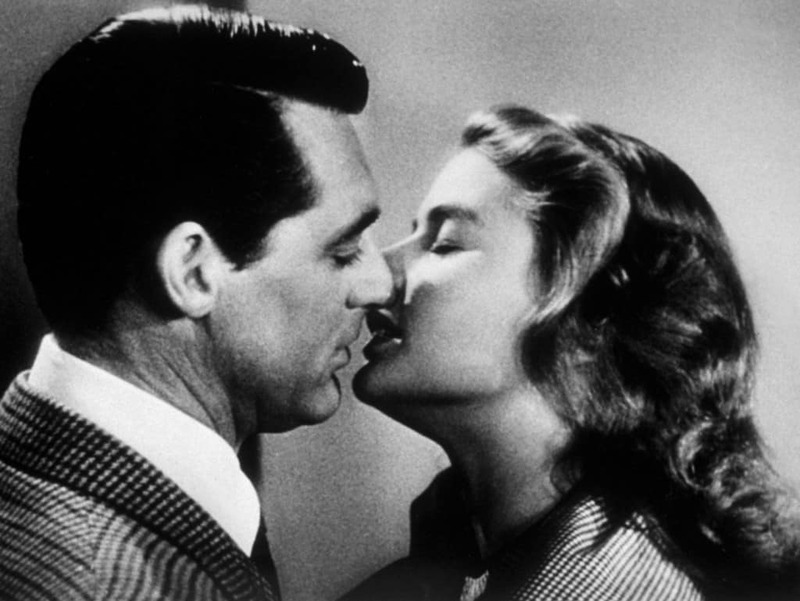 Under the censorship of the Hays Code, which was enforced from 1930 to 1968, on-screen kissing was strictly regulated and only allowed to last a few seconds. When kissing, if one person was lying down then the other person had to be standing or sitting upright; if spouses were kissing on the bed (film spouses slept in separate twin beds), one or both of the couple had to have a foot on the floor. Although a lot of people say giving “Eskimo” kisses is silly, most wouldn’t admit otherwise. An average of 95% of men and women admit to enjoying rubbing noses every once in a while. You may know that X’s and O’s are the written shorthand for kisses and hugs respectively. What you may not know is that the X is not just a randomly assigned letter – its meant to represent the shape the lips make when they pucker. Kissing is used as a very powerful metaphor seen throughout art and literature. 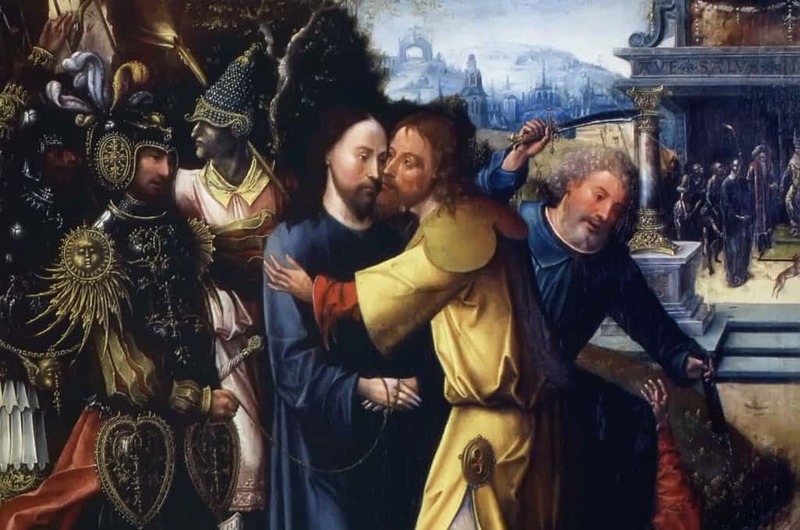 The two most commonly seen are the kiss of life, also called “The Breath of God”, and the kiss of death, also referred to as “The Judas Kiss”. 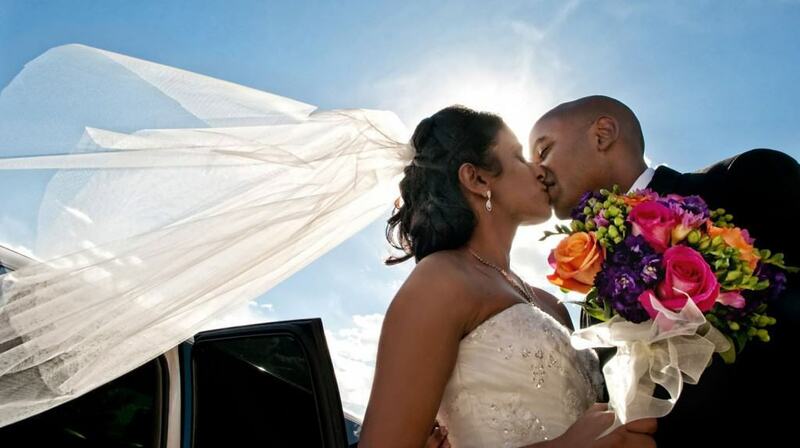 It would be easy to assume that the husband kisses his new bride at the end of a wedding ceremony as a symbol of love, but that would be assuming incorrectly. In fact, the act can be traced back to ancient Rome where kisses were used to complete and sign personal contracts. When you kiss someone for the first time, the neurotransmitter dopamine is released, a feel-good hormone that makes you crave more. Unfortunately, dopamine can also make you lose your appetite and make it very difficult for you to fall asleep. 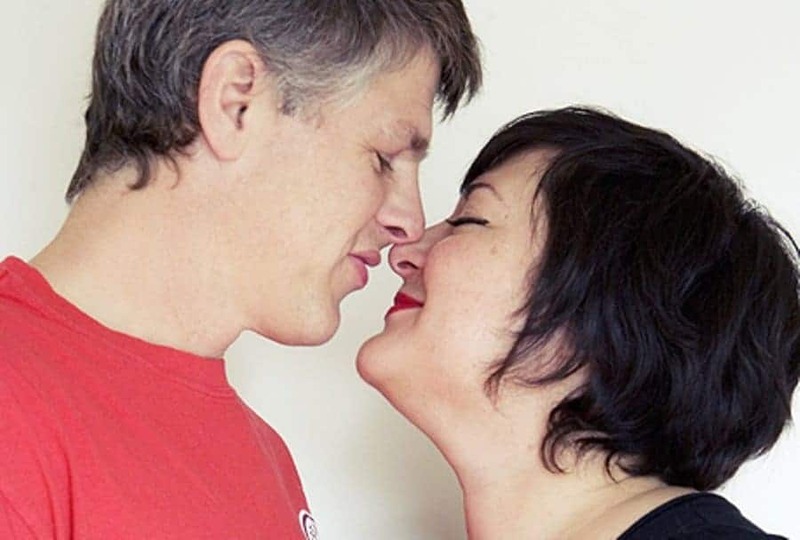 When going in for a kiss, about two-thirds of people tilt their heads to the right. German researcher Onur Güntürkün discovered this not by surveying people but by spying on 224 unknowing American, German, and Turkish couples.